50% Off With Co-Pay / 30% Off Private Car Repairs! 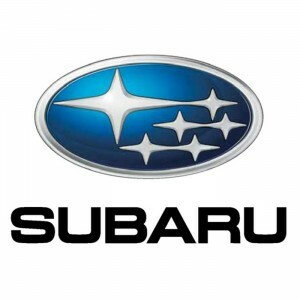 Authorized Subaru service center, offering you all car services for your Subaru. The Ilan Bason Service Center is considered a leading and central service center in the area. Thousands of customers will testify to the dedicated and professional car servicing, and the quick response to any type of problem with your car. An advanced car body and paint work department, offering agreements with most insurance companies, and immediate replacement car. You are invited to bring your car, and enjoy a level of service as you have never experienced before, service that has been proven for over 35 years! Sun-Thu: until 18:00, Fri: 07:30-12:30. 50% off with co-pay for accidents covered by insurance. Only valid with activation of car insurance policy. 30% off private car repairs + 15% off parts, car body work and paint work only.